In August, I went to Europe on business. 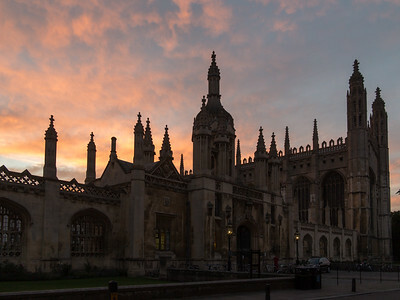 First I had a conference in Cambridge, UK. 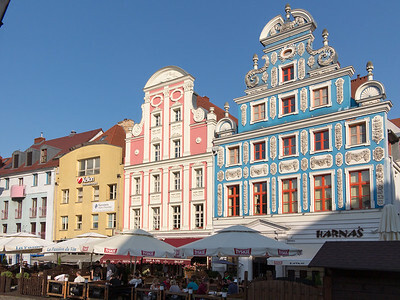 The following week I had a meeting in Szczecin, Poland. 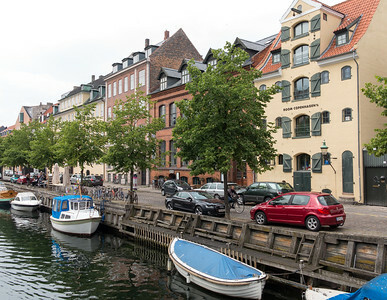 So I took the opportunity to spend the intervening weekend in Copenhagen, Denmark, more-or-less in between.